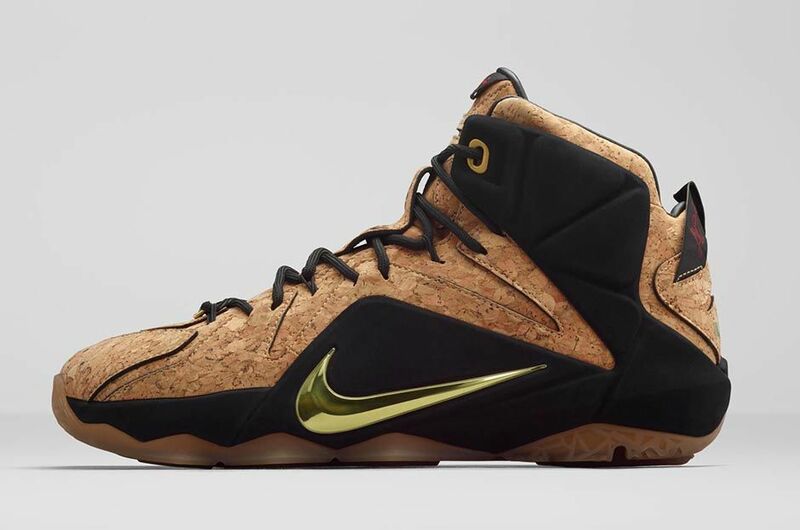 Grand occasions call for popped corks. 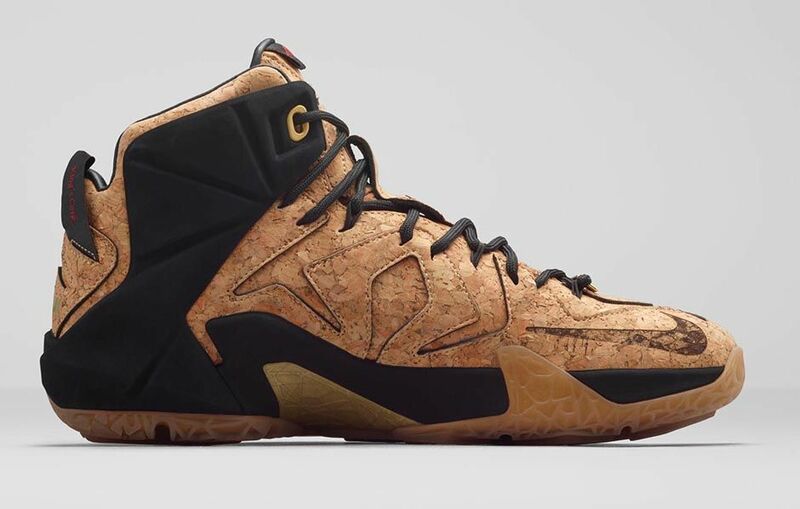 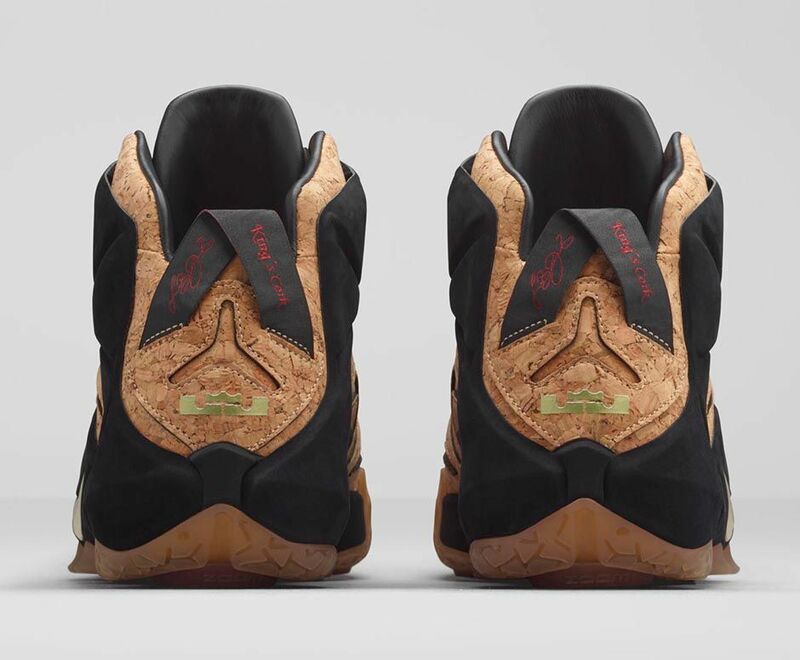 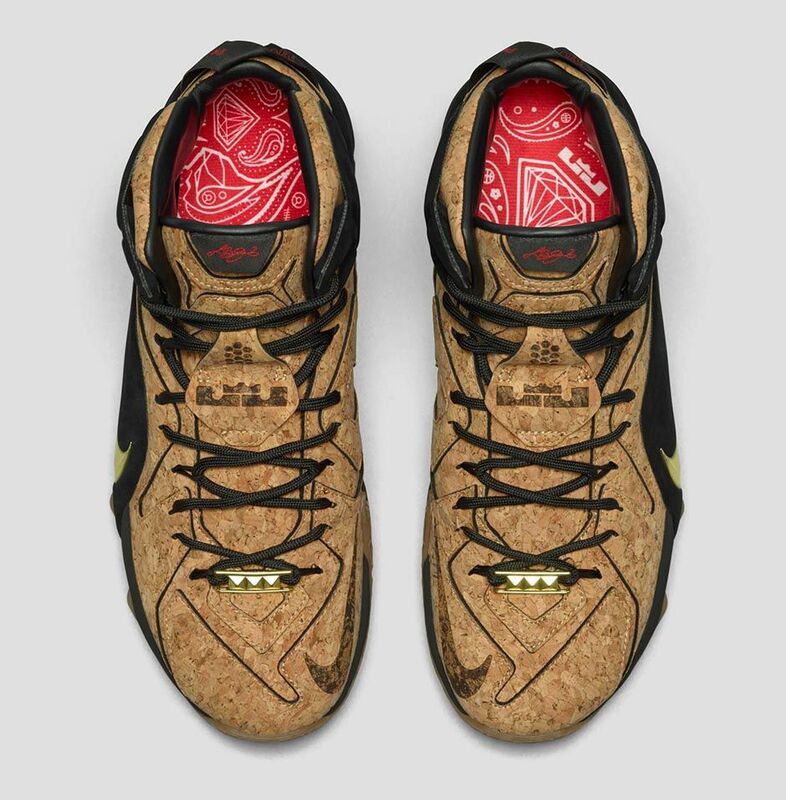 Celebrating the 12th year in the LeBron James signature series, the LeBron 12 EXT is outfitted in a fitting full-cork construction. 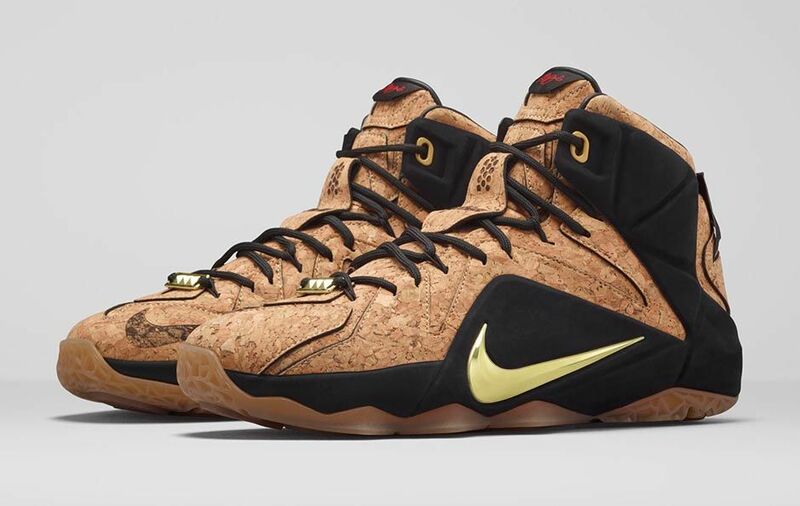 The “King’s Cork” edition is topped with premium suede overlays and a luxurious metallic gold Swoosh to elevate the off-court style. 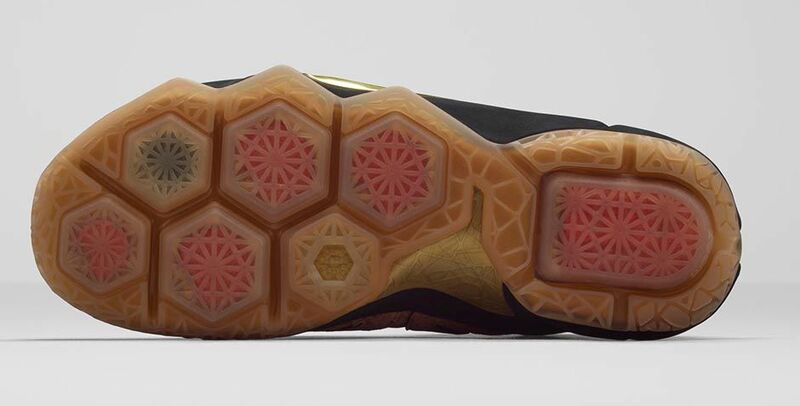 A traditional gum rubber sole completes the celebratory design.